Jaco Medical Equipment is a leading provider of reconditioned pre-owned imaging equipment. 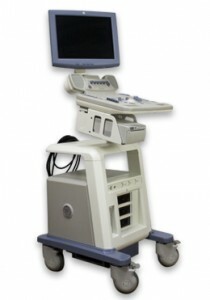 We offer the widest selection of reconditioned Ultrasound and X-ray Equipment at the most affordable prices. Jaco Medical Equipment has been serving the medical community since 1991. All equipment is thoroughly checked by our biotechnology engineers to guarantee quality equipment, which meets the original equipment manufacturer’s (OEM) specifications. Please Call, Fax or E-mail for Savings Today. The Best Value for your Medical Equipment Dollar is only a Phone Call or Click Away.